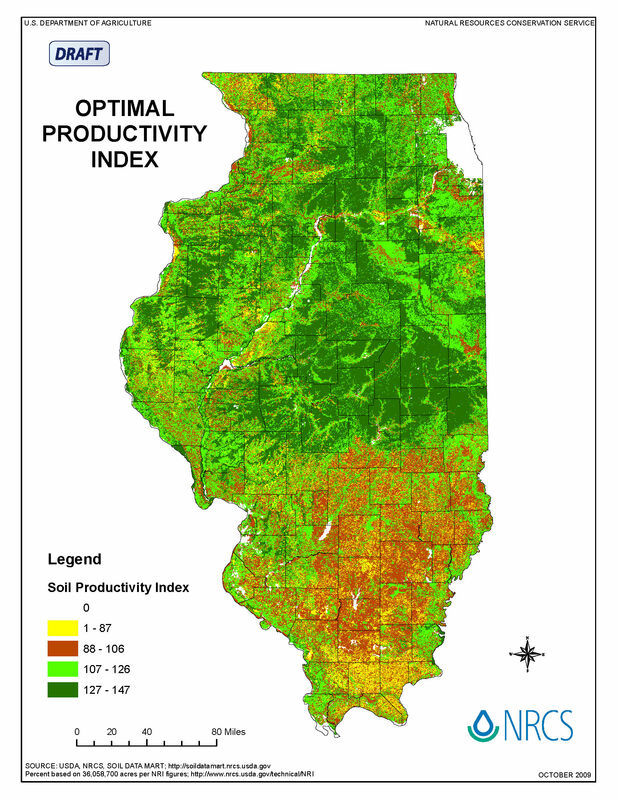 The Illinois Society of Professional Farm Managers and Rural Appraisers recently released their estimates of 2018 cash rents as well as their expectations for 2019 cash rents. Cash rent levels on professionally managed farmland were roughly the same in 2018 as in 2017. Given corn prices continuing in the mid-$3.00 range, 2019 cash rents would be expected to be the same or have slight declines from 2019 levels. Schnitkey, G. “Trends in Farm Balance Sheets over Time.” farmdoc daily (8):44, Department of Agricultural and Consumer Economics, University of Illinois at Urbana-Champaign, March 13, 2018.